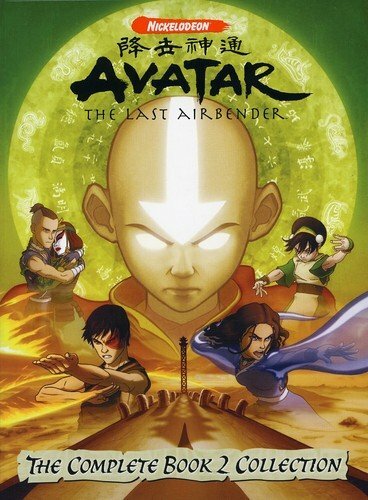 The Cave of Two Lovers – I discovered Avatar after it had already finished airing so I missed the shipper wars but I’ll be honest, I prefer Zuko/Katara to Aang/Katara and I thought these first two episodes were a little heavy-handed with the Aang/Katara foreshadowing. But whatever, there were some funny lines in this episode and I enjoyed the worldbuilding. Return to Omashu – A funny episode with the additional bonus of meeting Mai and Ty Lee, as Azula assembles her team of “dangerous ladies” to hunt down Aang and his friends. The Library – I want Wan Shi Tong’s library! Lake Laogai – Appa is rescued!